How Blockchain is Reshaping Cryptocurrency Software Development? 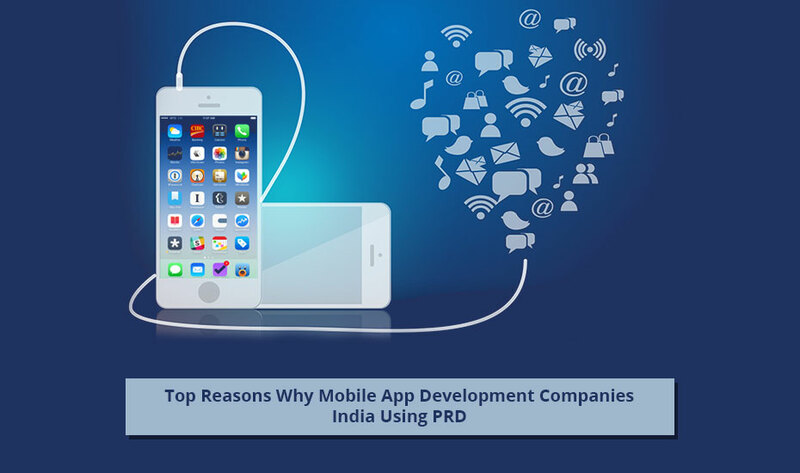 Today, there are lots of top mobile app development companies in India that use Project Requirements Document (PRD) to gain success in your startup. The main reason why companies are using PRD is to completely define the purpose & goal of your mobile app project. This document covers the complete detail of your business strategy, technical requirements, identifying the risk areas, and challenging product assumptions. With the help of these details, your dexterous team is prepared to get your product to market. Project Requirement Documents Determines How Feasible Your Project Is? In order to evaluate the technical requirements in your mobile app development project properly, you need to do a thorough research. A PRD gathers all your research work and assumptions in one document so that you can determine whether your idea is feasible. The very first step a well-reputable iPhone app development company India take is to determine whether the idea is technically feasible in your mobile app development project. 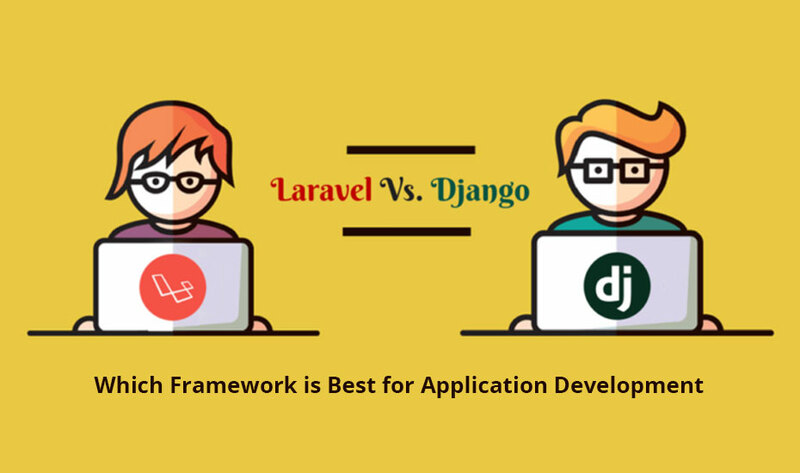 This will not only help the companies to know if the app can be built at all but also help to give your product team a complete information to create a high-performing and adequate framework for development. You will face a plethora of risks during the initial stage of mobile app development: budget, time, knowledge, & scope are few among them. A well-reputable and top mobile app development company understand that initiating the project with PRD will help to secure your startup from several risks. This document helps you and your team focus on the most vital components of the product and bestow you a complete view of work involved in making your vision tangible. Consider your mobile app PRD as your translator. If you have a vision of your final project and you are unable to understand it to your team is a complete waste. A mobile app PRD is a formalized document through which you can easily share your concept with your team members. In mobile app development, change is inevitable. If you ignore this fact, the results may be very precarious, it can take the development costs to skyrocket and you can end up with a mobile app which fails to address its main objective and user needs. A mobile app PRD will help the company to avoid this. Typically, most of the errors come from miscommunication, whether a requirement is overspecified and underspecified, it can cause incorrect development. If a company adapt PRD in its development process, it can avoid costly mistakes which inflate project scope and slow down your time-to-market. 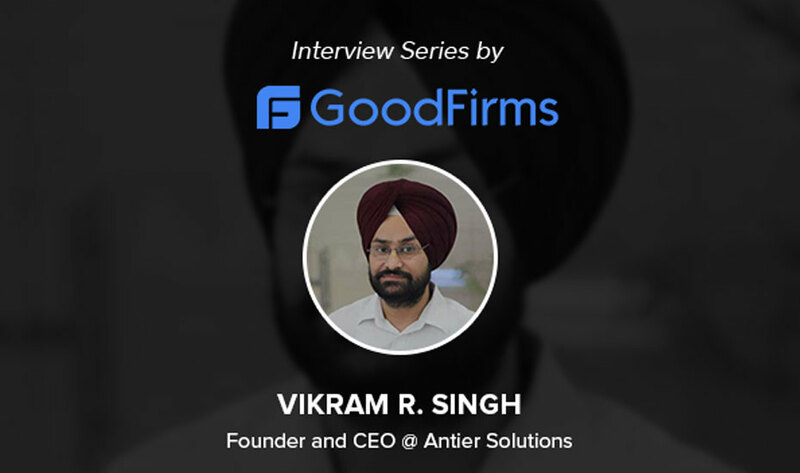 So, if you are looking for the top mobile app development companies India which utilize PRD in their app development process, then Antier Solutions is the best bet for you.